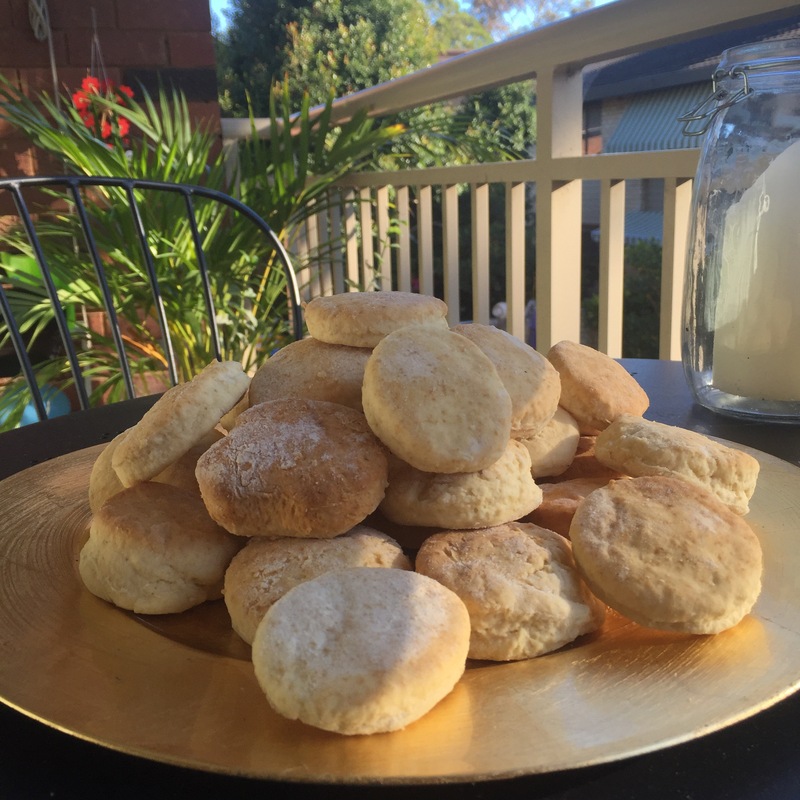 This is my variation of classic 3 ingredient scones. I can whip these up in 20 minutes to go with a cup of tea on a Saturday afternoon or at 9.30pm on a weeknight for work lunches the next day (more like ‘days’, the yield on this is quite big). 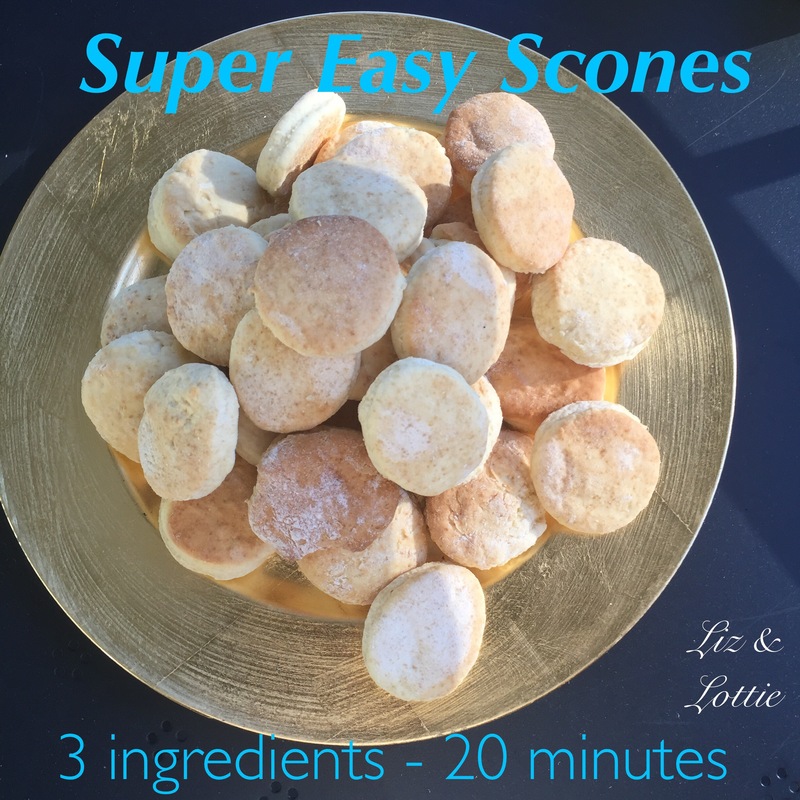 I’ve played around with ingredients, ratios and kneading and found this recipe gets the best results. Mix together flour, soda water and cream gently with a wooden spoon until it comes together in a tacky dough. Place onto a baking paper lined tray and bake for 17-20mins or until golden. Serve with jam and freshly whipped cream. I have kept these in the freezer, in a baking paper lined tupperware container, for a week and found them to still be light and tasty when defrosted. Lemonade (Sprite/7Up) instead of Soda Water = light lemon taste to finished scones, raises the same in the oven.